This tank had a gun 2А66 standard caliber 125mm. Caliber 152mm planned to be installed on the following sample "Molot"
Awww, I was hoping this would be a derp gun. No way it would be level 55.
not even lvl 30 . 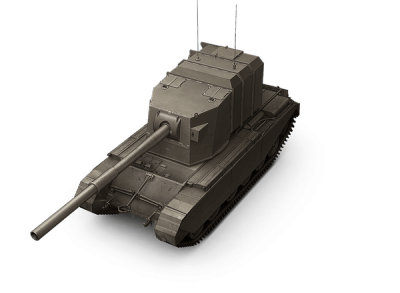 So a 183mm with HESH at level 30? The Chieftain Mk2 is at level 46 max, and that was basically made in the same time period, I would probably think it should be level 30 stock, and even level 44 maxed. But the only thing letting this tank down is its mobility, and just to let you know its not the amour that slows it down (It basically has none) its the gun itself *183mm - 7.20472inch* and it features the Z51R Mk F Gearbox 650 hp, the best it can reach is 30kph down hill. Edited by magic ender11, 19 August 2017 - 09:54 AM. not even a comparaison , modern mbt vs post ww2 td? 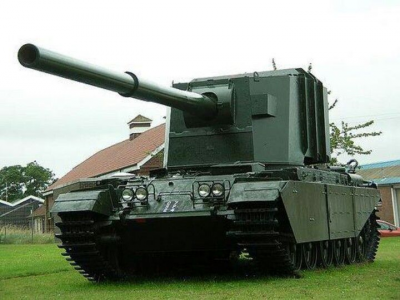 Well firstly the Chieftain is a post-war tank, it was made in 1960, and since then up until 1980 its only been retro fits, and 400mm of going against post-war tanks like the Chieftain or the Leopard 1, (What both tanks don't even have up to 400mm of armour) it would easily do over 500 damage, but remember this that the tank isn't even a tank that is going to be added in game due to there being no British TD's, based around 1955-1990. Its not even about the armour (When you have tons and tons are armour the tank is usually bigger, but this tank was tall because of how big the gun and ammo storage was...), all you need is a good gun (What this tank surprisingly does have), decent firing rate (What this tank does not have) and a good crew. Also we are kind of going off topic, as this topic is based on the Object. Edited by magic ender11, 19 August 2017 - 03:25 PM. Interesting conversation you two but please create a new topic in the "Proposals and Suggestions" section regarding the Conway in order not to deviate from the main topic. xD it's not a World war II vehicle, it was made in the 50's and used in the 60's then it was deemed as a failure. 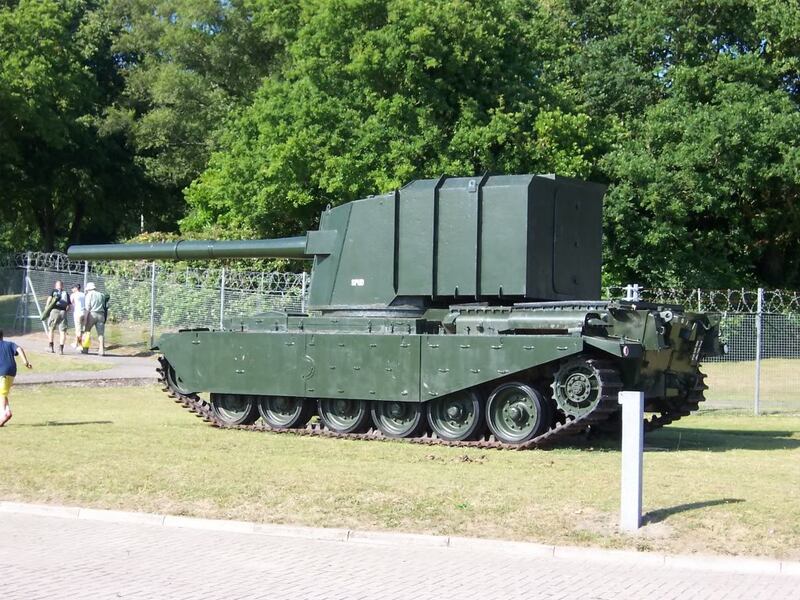 only comparing the fv to the kv2 in ww2 , and since it was deemed as a failure its a good idea to have it fighting modern mbts/afvs and arties? seems that the brits didnt agree with that. There's a reason why the British halted the project Mr. ender.